Mike Detillier is the author and publisher of the Mike Detillier NFL Draft Report for the past 34 years. Mike scouts and breaks down film on the top college players entering the NFL draft and also gives his opinions on the top players in the NFL. 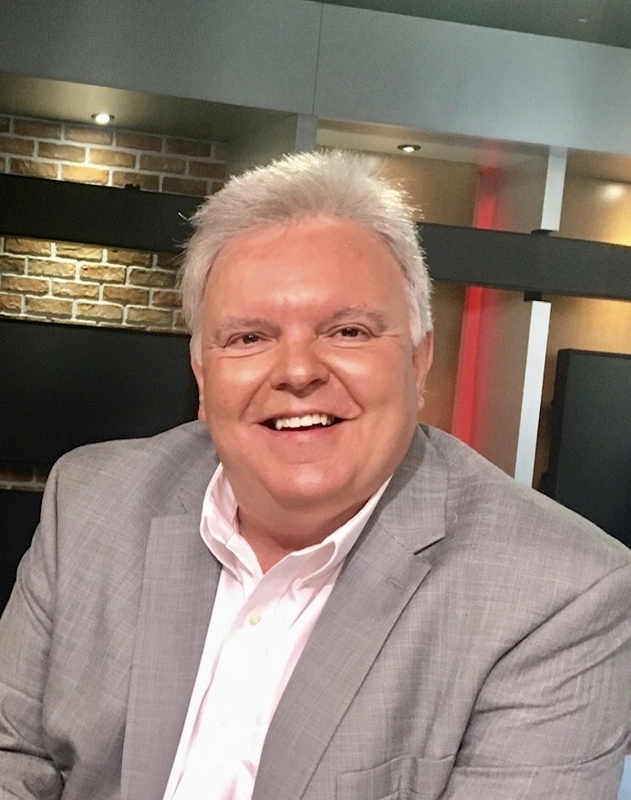 Detillier has been the college and pro football analyst for WWL Radio for the past 33 years and worked alongside the legends in the broadcast world in New Orleans in Hap Glaudi, Bruce Miller and Buddy Diliberto. Mike D. now works with former NFL quarterback and another Boy from the Bayou in Bobby Hebert on the Saints Radio Pregame show, the Monday Night 2nd Guess Radio Show and Mike and Bobby, along with former Saints wide receiver Rich Mauti do a regular weekly show on HTV-Television in Houma. Mike D. also is a part of the LSU Pregame Network breaking down the players from the opposing team and does 10 weekly college pregame shows along with LSU… Ole Miss, Texas A&M, USC, Oregon, Missouri, Tennessee, Baylor, Arizona State, South Carolina and the Tennessee Titans in the NFL. Detillier also is part of the ESPN Radio Family and works with radio stations across the country in coverage of college and pro football. Mike has also written for Athlon’s Magazine, Street and Smith’s College Football Magazine and Hub Arkush’s Pro Football Weekly Magazines. You can also hear Mike D. regularly on Thursday afternoons with Matt Mascona on ESPN New Orleans, with former Louisiana Tech All-American wide receiver Billy Ryckman on Thursday mornings on ESPN 1420-Lafayette and with Bo Bounds on Tuesday mornings at 8:30 on ESPN Mississippi. 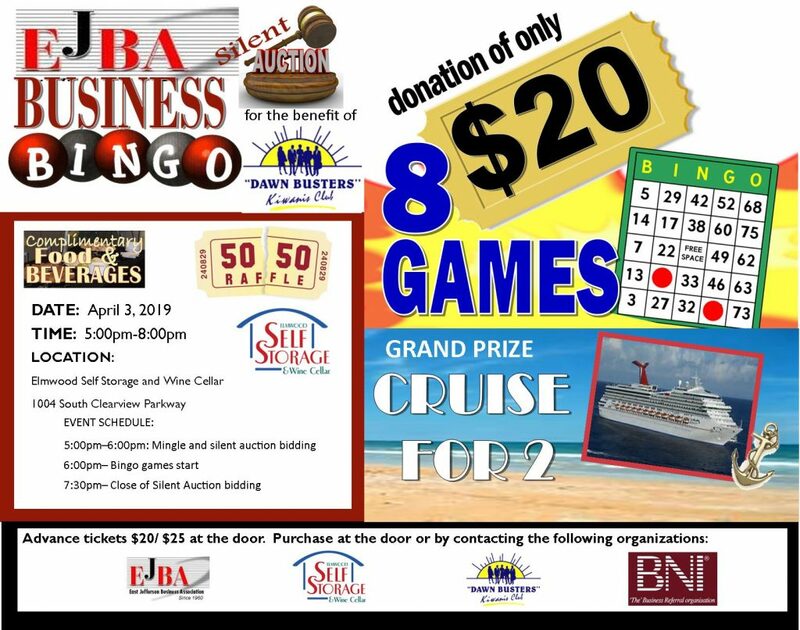 CLICK HERE TO REGISTER FOR EJBA BUSINESS BINGO!